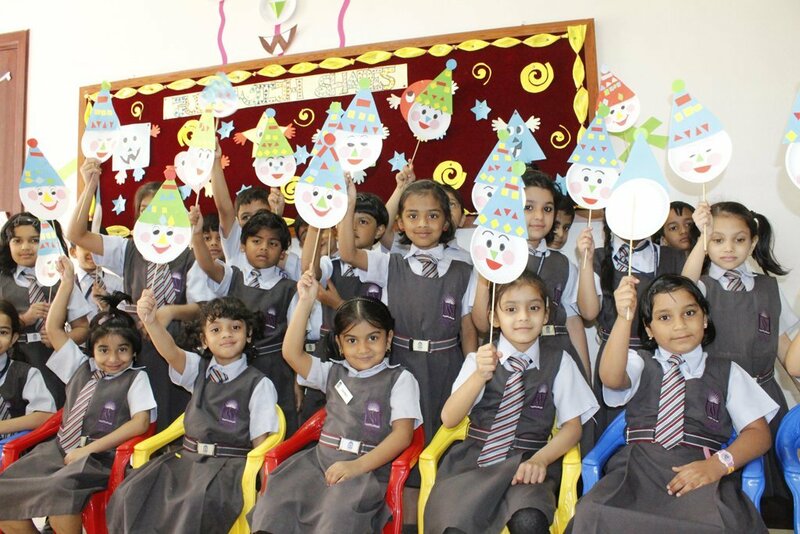 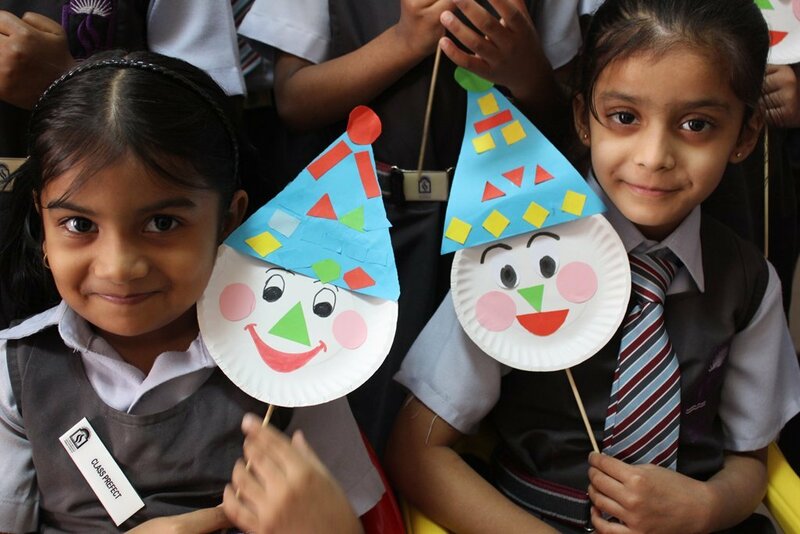 The students of KG & Primary Wing were engaged in hands on activity to explore the idea that shapes can be fun. 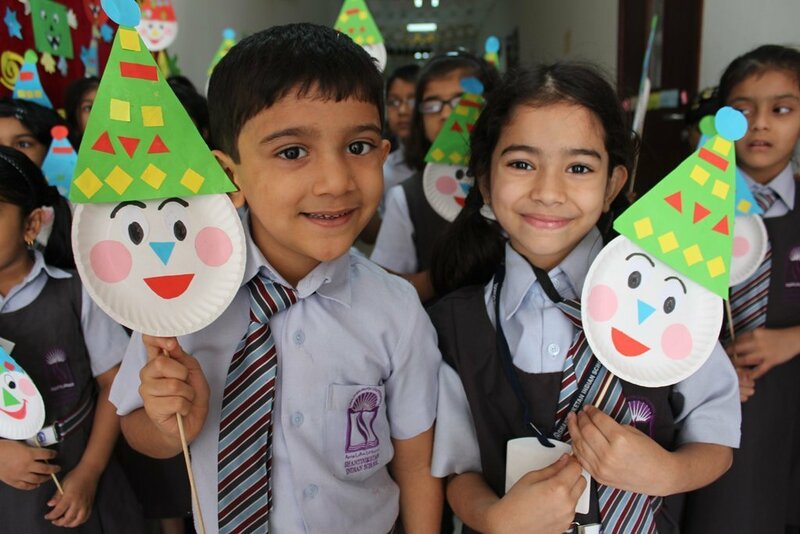 The activity was conducted to emblazon the concept of shapes in the young minds and to develop the cognitive and creative skills. 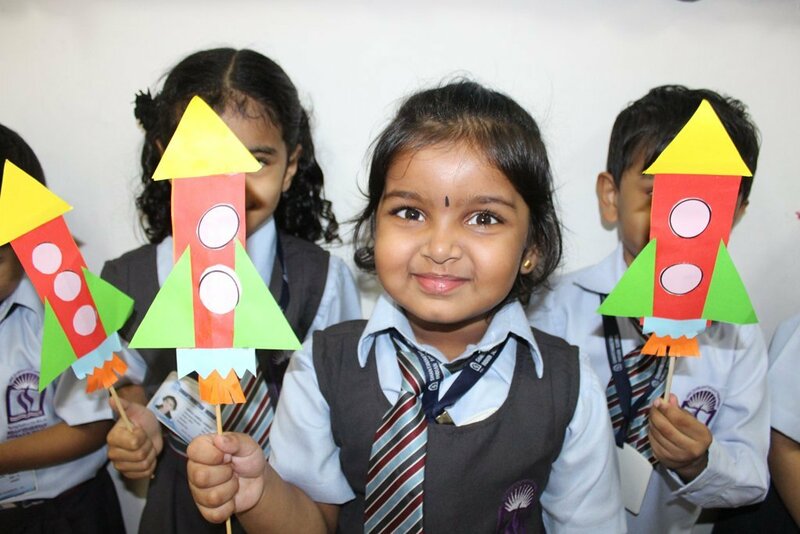 Stunning and majestic designs in the form clowns, rockets and artistic patterns were developed by the little hands. 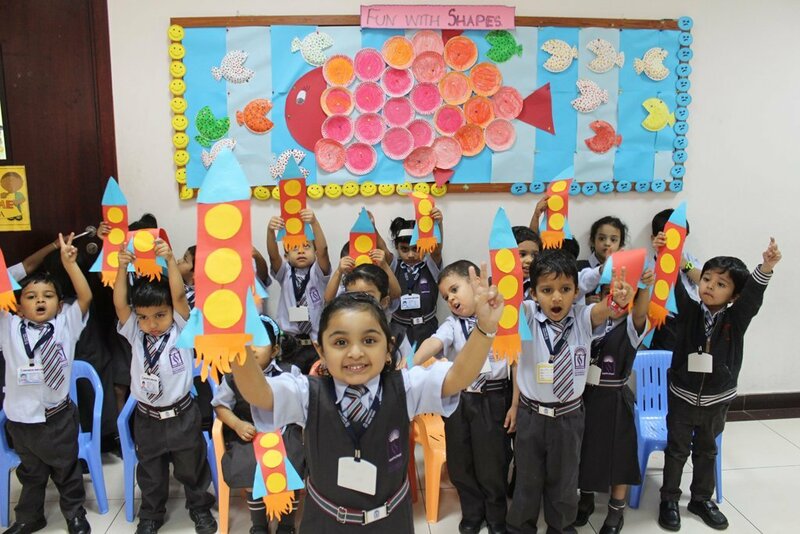 Young commentators presenting and explicit description about the significance and practical association of these shapes in our daily real life situations was indeed creditable. 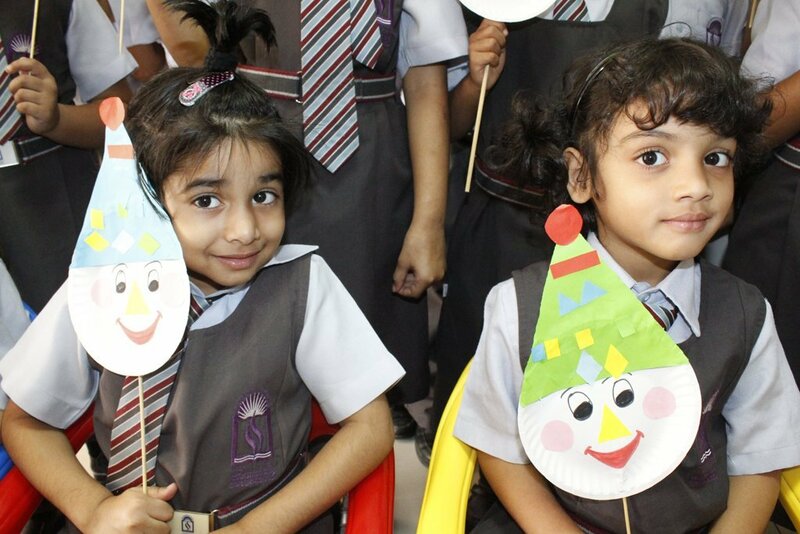 The smiling faces of the children filled the atmosphere with energy and fun.